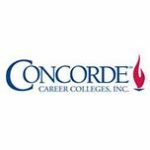 Description: Concorde Career College specializes in healthcare education and has been training health care professionals for over 50 years offering a broad choice of rewarding healthcare programs. Concorde Career College specializes in healthcare education and has been training healthcare professionals for over 50 years offering a broad choice of rewarding healthcare programs. Description: Critical Care provides ACLS BlS PALS CPR Pharmacology and ECG Courses based on American Heart Association Guidelines. ACLS123.com is a TEAS Test Center and provides NCLEX Review Course. Call us today. We provide American Heart Association Courses throughout Southern California. 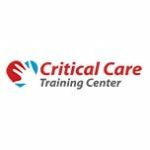 Critical Care provides ACLS BlS PALS CPR Pharmacology and ECG Courses based on American Heart Association Guidelines. ACLS123.com is a TEAS Test Center and provides NCLEX Review Course. Call us today. 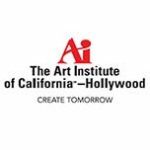 We provide American Heart Association Courses throughout Southern California. Description: State of the art building technology science small class size. Private school environment in a free public charter school. State of the art Building technology science small class size Private school environment in a free public charter school. Smart boards wireless generation curriculum. All inclusive program. Enrolling now for 2013-2014 School year. Aug. 12 First day of the school year.